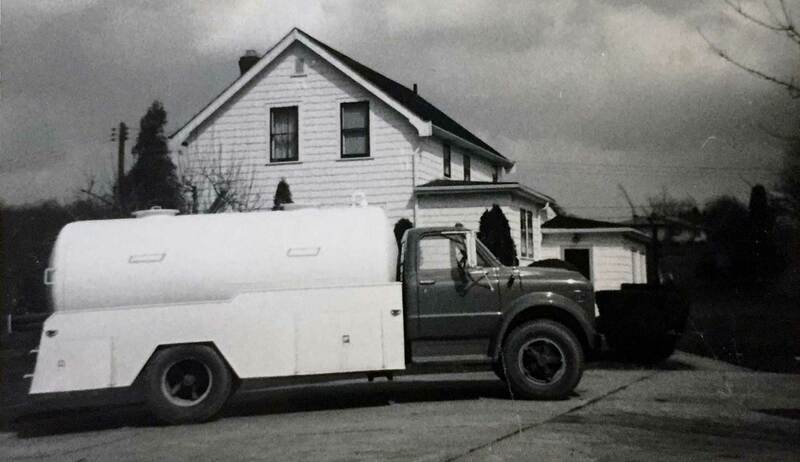 Supeck Septic Services was founded in 1968 with one small truck and a full commitment to customer satisfaction. We have now been in business for over 50 years. We have grown to be the largest septic service provider in Northeast Ohio because we still pride ourselves on providing the same one on one personal service. 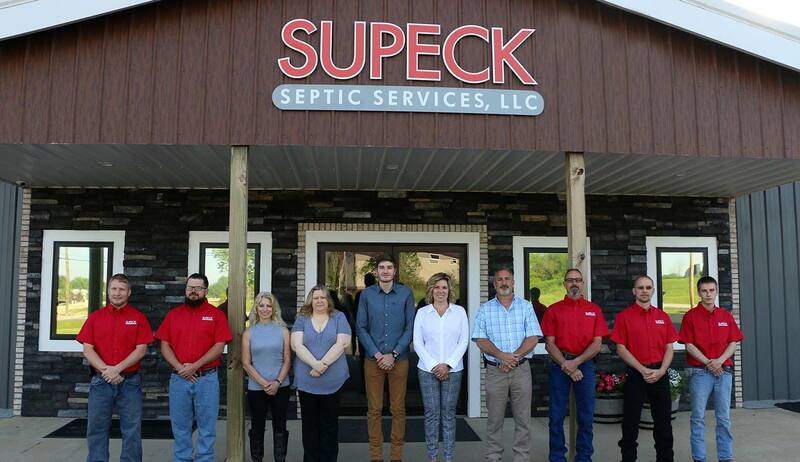 In 1968, Bill and Carolyn Supeck founded Supeck Septic Services. 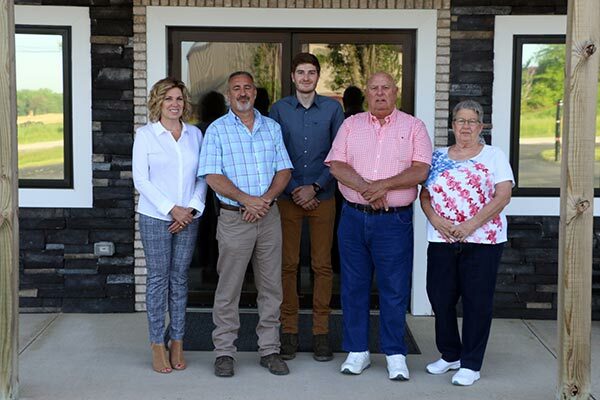 The business was established in their home in North Royalton, Ohio with money borrowed from Bill’s mother to purchase his first truck. Bill and Carolyn had two sons, Todd and Mike, four years apart. While Carolyn was caring for her young boys she also answered the phone and scheduled appointments for Bill. In 1973, Bill’s brother-in-law Richard Mayfield joined the company and was based in the Village of Northfield in Summit County. The business’ service area was then expanded to include the Eastside of Cleveland and Northern part of Summit County. 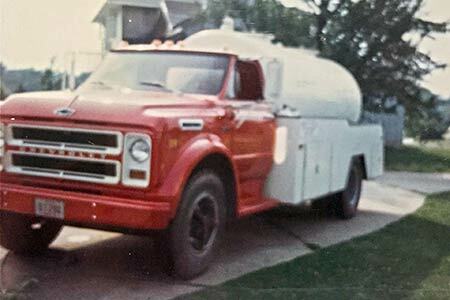 In the early 1970’s, Bill was especially proud of being granted a 3-year contract with the Village of Walton Hills to clean all the residents’ septic systems. At the time of the contract renewal, Bill’s company was not the lowest bidder, but the city was so impressed they hadn’t received even a single complaint from their residents that the contract was awarded again. In 1974, the young Supeck family purchased 80 acres and moved to York Twp. in Medina County to pursue Bill’s dream of owning a farm. For years Bill commuted to North Royalton to continue growing his customer base and slowly started gaining business in Medina County as well. In 1982, Todd Supeck joined Supeck Septic Services at 18 years old. A new truck was built to allow Todd to service the Westside of Cleveland, while Bill was based in Medina and Richard continued in Northfield. The business flourished as the Supecks provided exceptional service and value to its customers. 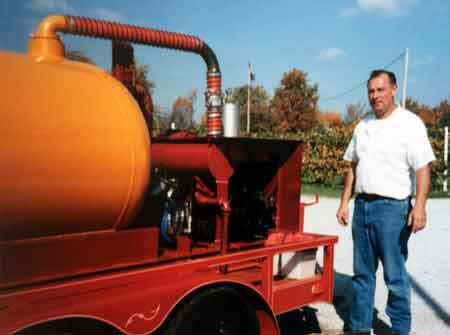 In 2003, Richard retired after 30 years working for Supeck Septic Services. Shortly thereafter, Bill decided to step back and let Todd take the lead. In an effort to remain a family business, Todd recruited his uncle, Dave Kirchner. Dave was also from Northfield and able to continue servicing Cleveland’s Eastside. With the advent of new leadership, the service portion of the business expanded to include aerator repair, Operation & Maintenance Plans, and small excavation work. In 1998, Todd’s wife Gayle joined the team. In addition to caring for two small children, Katrina and Tim, Gayle answered phones and dispatched trucks for the business. Today, Gayle’s duties also include managing the office staff as well as general bookkeeping. During the early 2000s, Supeck Septic Services was awarded a 3-year contract to service all the septic systems for the City of Aurora in Portage County. Three years later, Supeck Septic Services was again awarded a renewal contract with the City of Aurora not because of the lowest bid, but because of the exceptional service provided to the city residents. 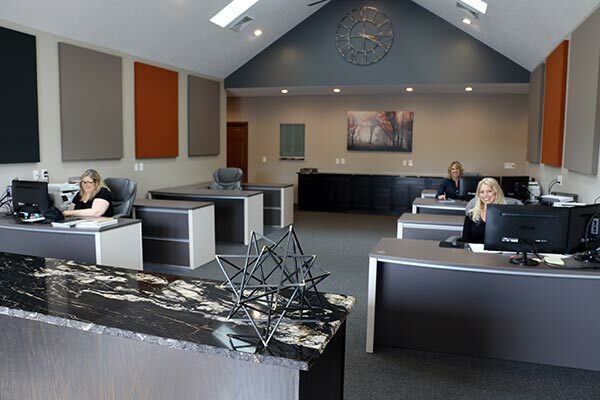 In 2016, Todd and Gayle Supeck purchased a new facility in Medina capable of housing the entire business with room for expansion. The new facility was opened in September 2017. Todd and Gayle’s daughter Katrina graduated from Miami University of Ohio and has gone on to a successful career in banking. Tim is finishing his degree at Miami University as well and has plans to join the family business upon graduation in 2019. Through the years, Supeck Septic Services has been supported by many dedicated employees. The business has grown from a husband and wife team working alone to a husband and wife team with many great employees! We know it’s our employees that make the difference. They share in our belief of helping others. Some of our current committed staff have been with us over 9 years and make up a new kind of “family”.